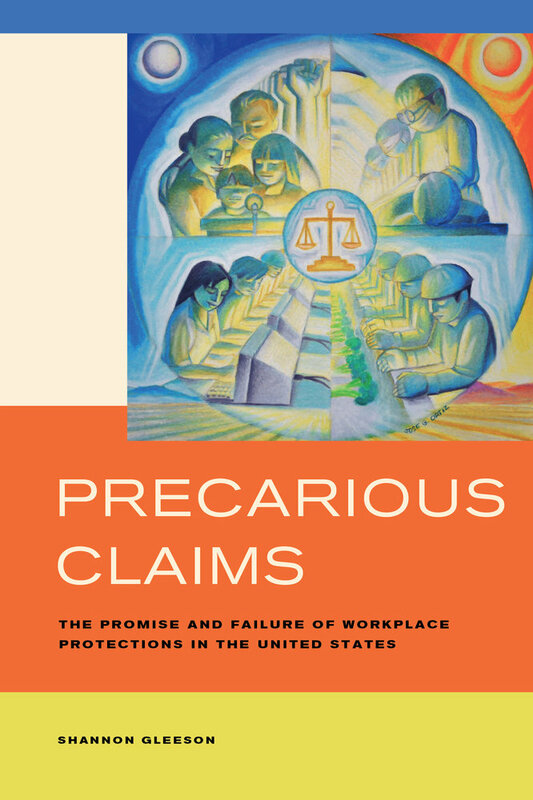 Precarious Claims tells the human story behind the bureaucratic process of fighting for justice in the U.S. workplace. The global economy has fueled vast concentrations of wealth that have driven a demand for cheap and flexible labor. Workplace violations such as wage theft, unsafe work environments, and discrimination are widespread in low-wage industries such as retail, restaurants, hospitality, and domestic work, where jobs are often held by immigrants and other vulnerable workers. How and why do these workers, despite enormous barriers, come forward to seek justice, and what happens once they do? Based on extensive fieldwork in Northern California, Gleeson investigates the array of gatekeepers with whom workers must negotiate in the labor standards enforcement bureaucracy and, ultimately, the limited reach of formal legal protections. The author also tracks how workplace injustices—and the arduous process of contesting them—carry long-term effects on their everyday lives. Workers sometimes win, but their chances are precarious at best.